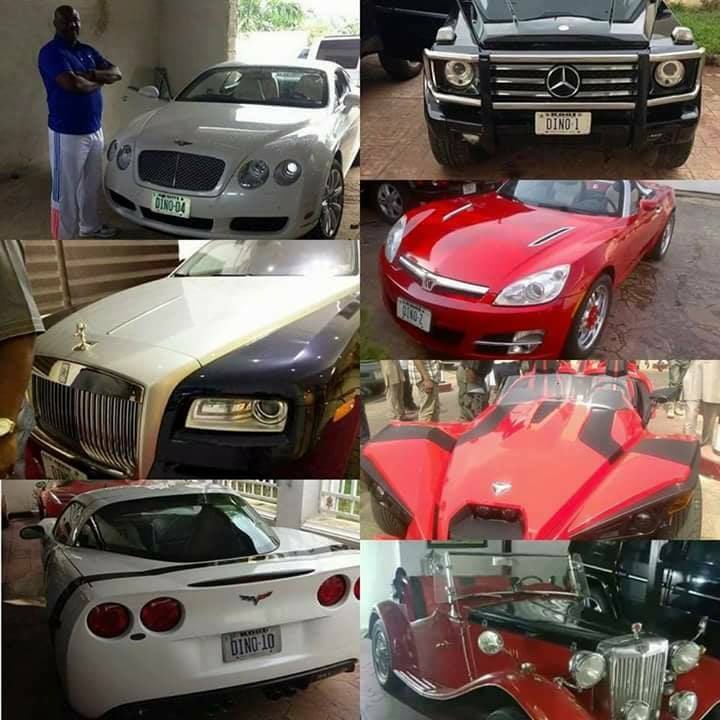 THESE ARE SENATOR DINO MELAYE’S LUXURIOUS CARS THAT WORTH ESTIMATED $2.4 MILLION DOLLARS AND IT HAS BEEN ALLEGEDLY SAID THAT THE GOVERNMENT WILL CONFISCATE ALL INCLUDING HIS N2.1 BILLION NAIRA ($6.5 MILLION US DOLLARS) MANSION, THE SENATOR’S MANSION WHICH LOCATED AT 11 SANGHA STREET OF MISSISSIPPI STREET, IN MAITAMA UPSCALE NEIGHBORHOOD OF THE CITY. 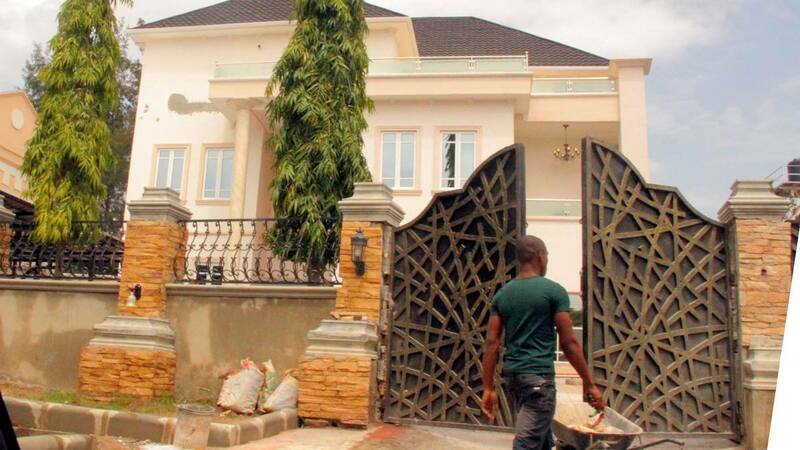 IS THE NIGERIAN GOVERNMENT GOING TOO FAR ON THE SENATOR??? ?